In a very pleasant cul-de-sac off Pixie Lane and enjoying some wonderful views towards the West, this is a roomy detached 2 bedroom bungalow offered with immediate possession. 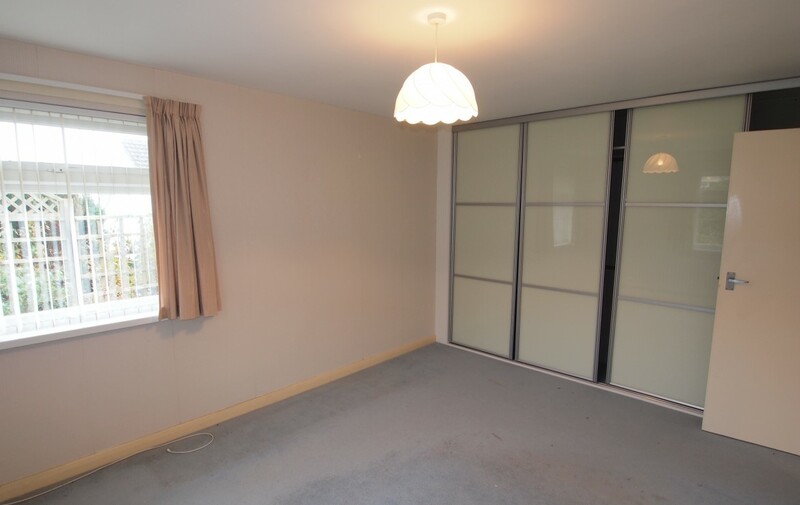 It has double glazing, gas central heating and stands on a generous size plot. 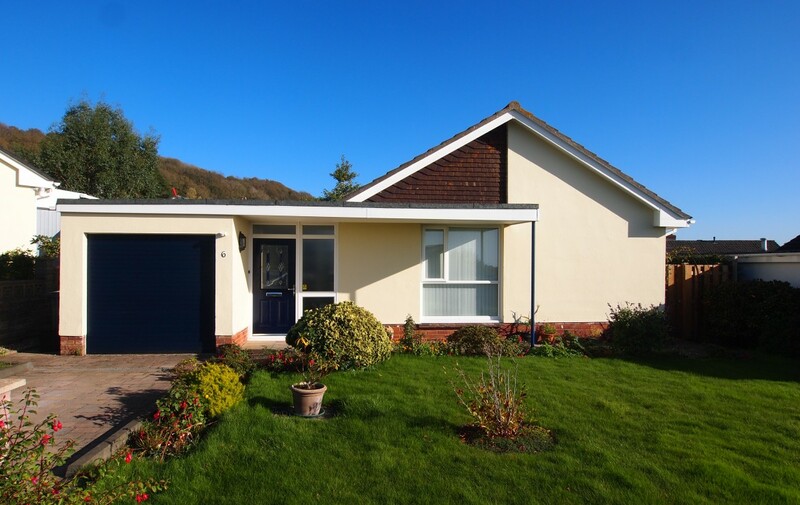 The village centre is about a mile away providing good local facilities and the glorious beaches at Saunton, Croyde and Woolacombe are within a short drive. ENTRANCE HALL 10’4 x 5’9 radiator, door to garage. OFFICE 5’2 x 3’10 (once a cloakroom). LOUNGE 17’5 x 11’10 dual aspect and exceptional views from the front window, 2 radiators. 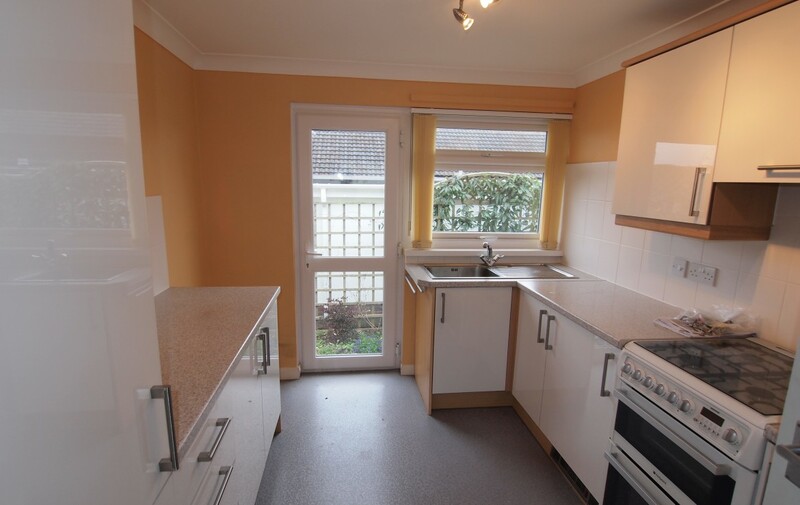 KITCHEN 10’7 x 8’10 newly fitted and offering inset single drainer stainless steel sink unit with mixer taps and range of working surfaces with roll top edging with drawers and cupboards under, full height pull out larder drawer, recess for fridge/freezer, door to side garden. INNER HALL Access to roof space with ladder and light. BEDROOM 1 13’8 x 10’7 + 2 built in wardrobe cupboards with sliding doors. BEDROOM 2 10’8 x 9’8 radiator. 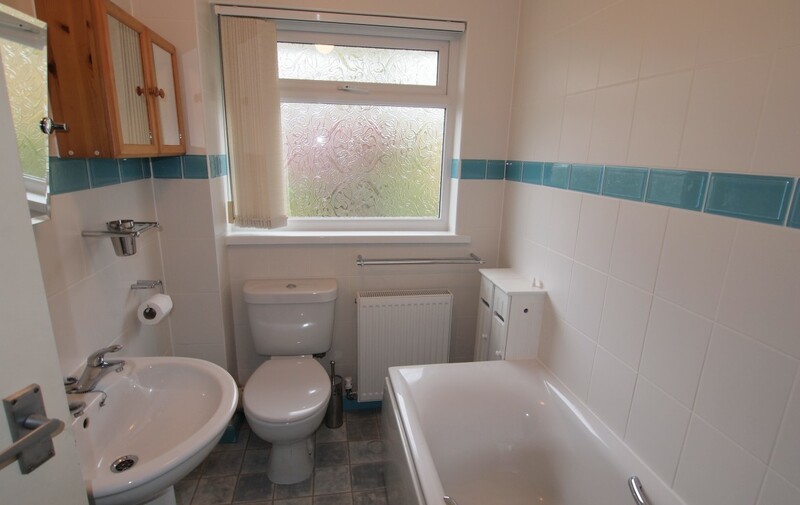 BATHROOM White suite with panelled bath nad mixer shower taps, pedestal wash basin, low level WC suite, walls fully tiled, radiator. OUTSIDE Drive leads to attached garage (17’2 x 8’4) with electric door, light, power and water connected. Also with Baxi gas central heating boiler. Plumbing for washing machine. Door through to rear garden. 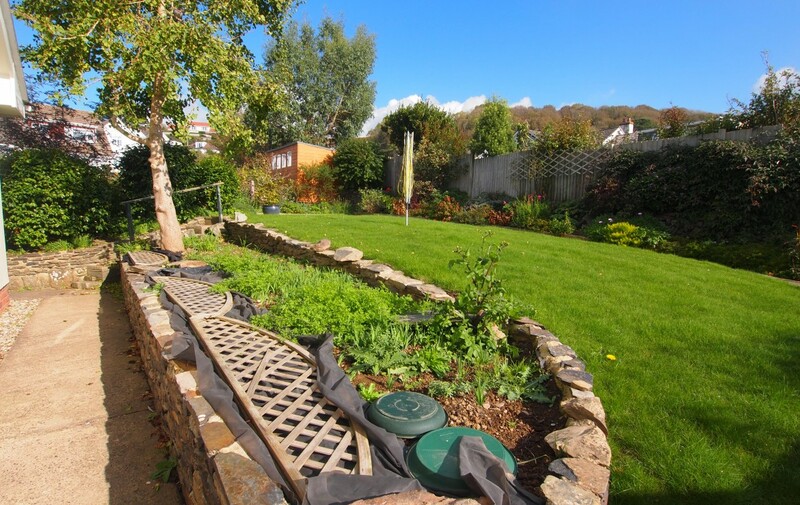 Well established front and rear gardens with lawns and shrubbery borders.